Your wedding day is one of those rare occasions when the majority of the people you know and love are gathered together in one place. How frustrating then that you hardly get time to chat to any of them because you are so busy with photo shoots, cake cutting, first dances, and the other formalities that go along with a wedding day. To combat this lack of mingling time, there is a growing trend for extended weddings that go beyond the day itself, with some couples even choosing a three day weekend wedding if their budget will allow. As well as the actual wedding ceremony and reception you could consider a welcome party, a rehearsal dinner, a farewell brunch, or any combination of the three. A welcome party is a great idea if you have a lot of out of town guests flying in for the wedding and want to be able to greet them in a relaxed and informal way. It should be held one or two days before the wedding itself depending when the majority of your guests will be arriving. You and your fiance could host the party, or ask your parents to, depending on whether they are already hosting a rehearsal dinner. No matter how formal your wedding will be, a welcome party can be casual, relaxed and fun. 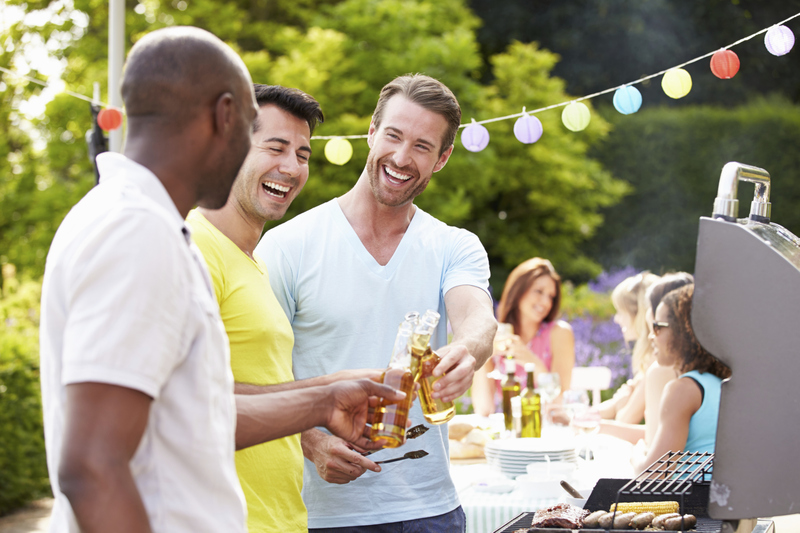 A BBQ or cocktail party is the type of event you might want to consider, and if you are getting married in the area you grew up you could incorporate a local theme into the food and drink you serve. 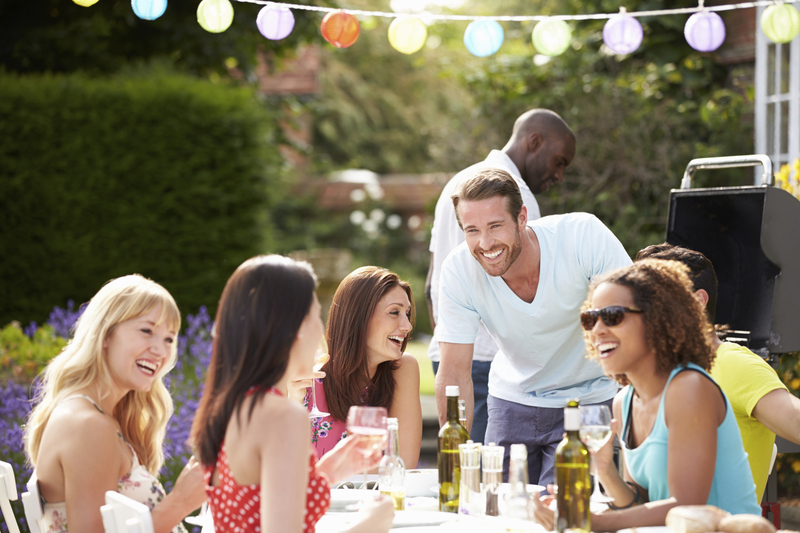 Although a welcome party is a great opportunity to greet your out of town guests don’t forget to invite your local guests as well. If half the wedding party is talking about the great welcome party the night before, guests that weren’t invited will feel very left out. The rehearsal dinner is so called because it traditionally follows the wedding ceremony rehearsal, not because the couple feels it is necessary to practice eating a meal! It is a great opportunity for the key members of the wedding party to get together, sometimes for the first time, and for the bride and groom to present thank you gifts to their bridesmaids, groomsmen, and possibly their parents if they have paid for or organized the wedding. During the dinner short toasts are made by the bride and groom, and often other members of the wedding party. Traditionally the groom’s parents host the rehearsal dinner, but this is not set in stone and depends very much on who is paying for the rest of the wedding. Holding it on the evening before the wedding means that members of the wedding party coming from out of town are more likely to be able to make it. A good restaurant is the usual venue for a rehearsal dinner, but if you have a large wedding party a BBQ at home could also be considered. As well as immediate family and the bridal party, you could consider inviting those that will play a significant part in your wedding day such as your officiant and photographer. Unless you are jetting off on your honeymoon immediately after the wedding reception, a farewell brunch can really finish off the celebrations in style. This is particularly important if you have a lot of out of town guests that will be staying at the same hotel, or in the same area. You can host the brunch at a parent’s house if it is local, or ask to use a reception room at the hotel where the majority of your guests are based. Time your brunch to coincide with hotel check out times; you don’t want your guests hanging around waiting for it to start when they would rather be getting on their way home, but if it starts too early those that have been partying all night might not make it. Again, this event can be less formal that the wedding itself, and many couples choose to theme it to match their honeymoon destination. If you have out of town guests that are combining your wedding celebrations with a longer vacation, there are other events you can plan to make sure they get the most out of their stay. Send them some information about the local area in advance and offer to arrange sightseeing tours or visits to places of interest. Planning a game of golf for the male members of the wedding party, or a few hours at a local spa for the ladies can be the perfect way to socialise with your guests. Don’t feel you have to limit your planning to the day itself; there are endless ways you could extend your wedding to make it truly memorable for yourselves and all your guests.